Monday Feb. 4, 2013 The Academy hosted a luncheon for 2013 Oscar nominees in Beverly Hills. 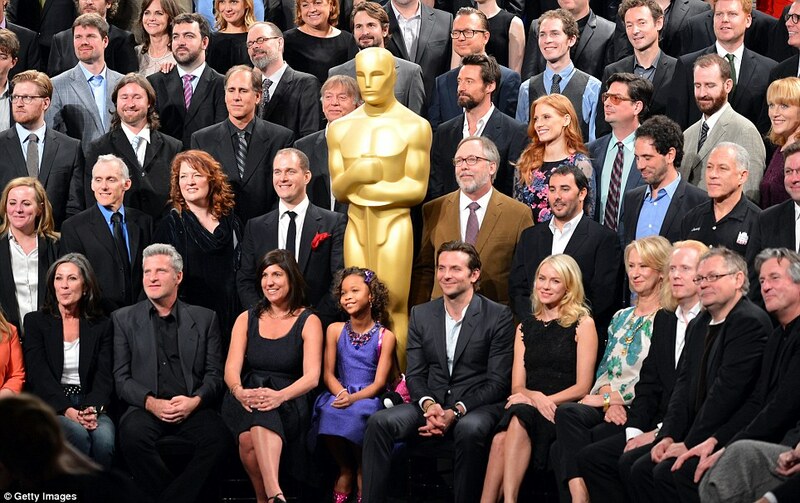 In accordance to Oscar tradition, the nominees posed for a group shot. Can you spot your favorites?